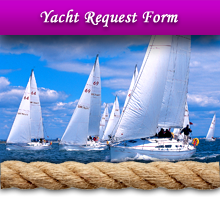 Request Form for Yachts Charter in Greece. 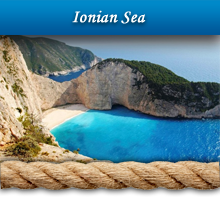 Request for Yachting Holidays in Greek Islands. 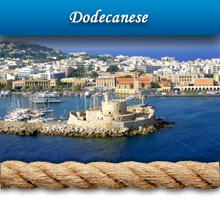 Request for bareboat and crewed yachts for charter in Greece. 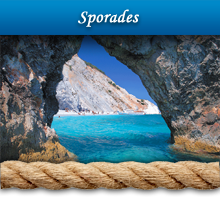 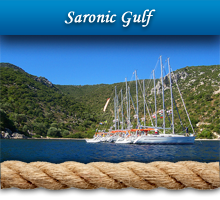 Please fill in the following form, in order to send us your requirements for your sailing holidays in Greece. 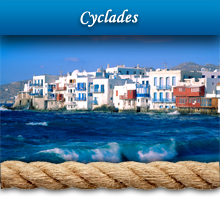 We will answer to you as soon as possible with our detailed offers and suggestions.